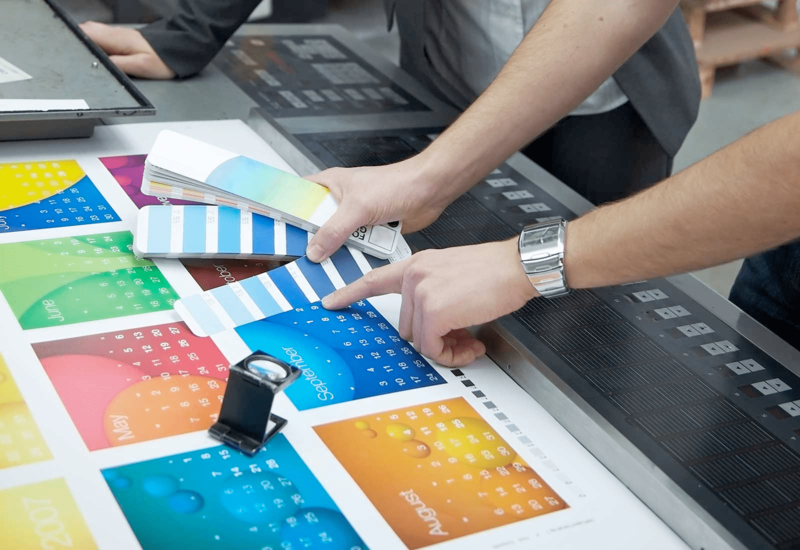 No other printer can match PrintPlus for the high quality of our work, unbelievably fast turnaround times on digital print, guaranteed turns on offset print and unprecedented levels of customer service. That’s the PrintPlus Guarantee – and that’s why our customers come back to us again and again. We maintain a large fleet of our own machinery and equipment allowing us to better increase our service level to our clients. 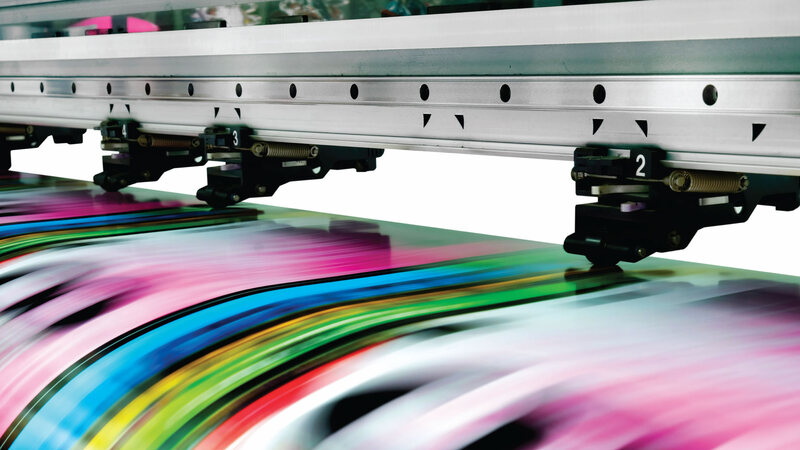 PrintPlus also out does the competition by utilizing the latest and greatest technology in printing and imaging. Our up to date equipment allows us to lower waste, increase output quality, and at the same time offer more sustainable and eco-friendly print solutions. Our full service studios are your marketing departments. We’re your creative team and we’re your print account managers. We deliver a local, personal and individual service, using cutting-edge technology and powered by a world-class integrated supply chain. Talk to us today. We’d love to be involved on your next project. Order your business cards, leaflets, booklets, flyers & much more online.